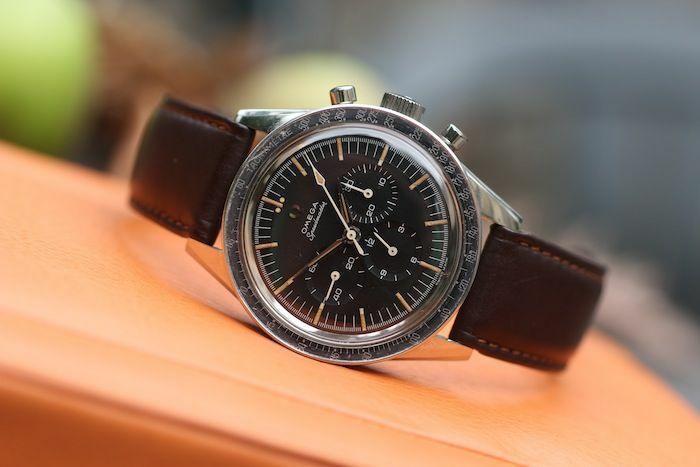 It is Speedy Tuesday! 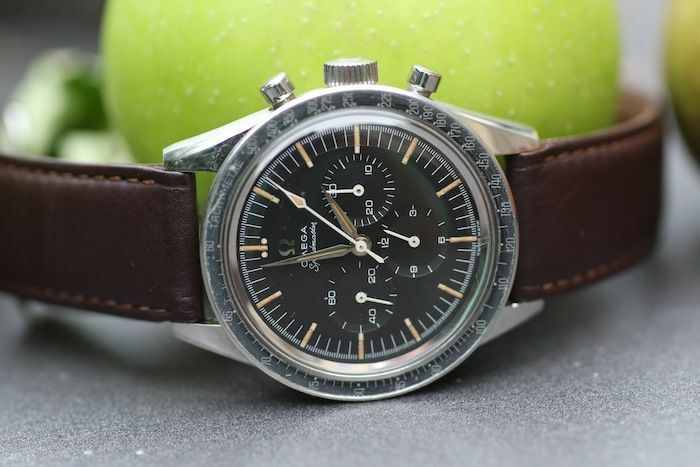 Today we have a guest contributor that writes about his much beloved Omega Speedmaster. Our friend from WatchesandArt in Germany has sent us his story on his love for Speedmasters and queste for the right one (CK2998-61). Over the years, I have had different Omega Speedmasters from different periods of time. I started with the famous Moonwatch, an unworn example in 1998 which I kept for over a decade before letting it go. In the meantime, many other Speedies from different periods of time arrived on my wrist, references such as the reference 145.022 from 1969, 145.012 from 1967 and 145.003 from 1965. 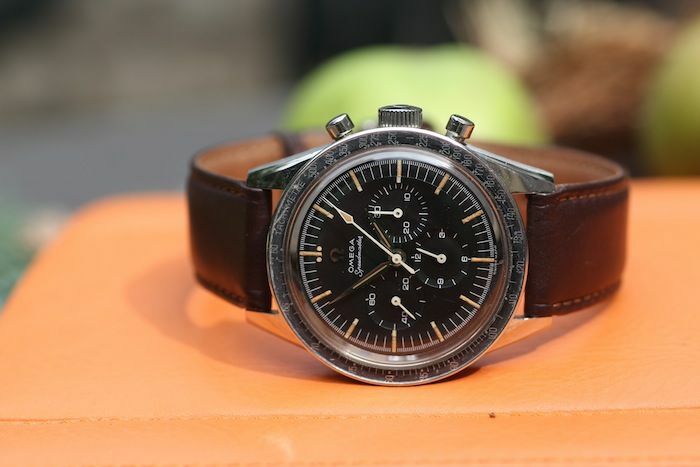 None of them stayed, and my quest for an even older Speedmaster was not yet finished. I had a model 2998 on my mind. For a decade, I was searching for one. Either I didn’t like the condition or the price was beyond what I was hoping to pay for it. 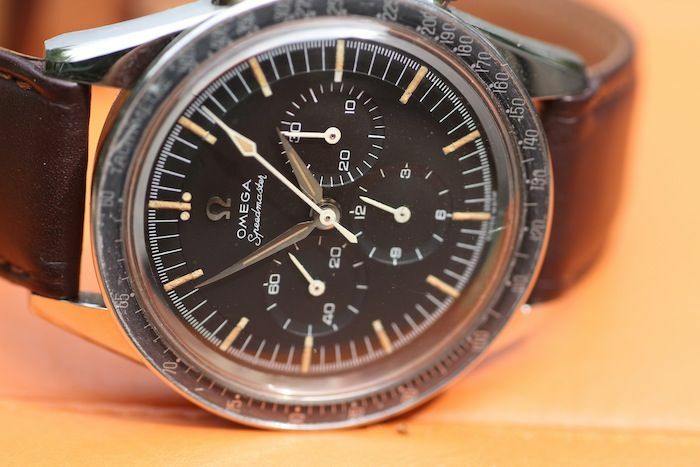 Every time I saw a Speedmaster CK2998, I was not happy. Then, at the end of the last decade, a close friend came to visit me with a Speedy CK2998-61 on his wrist. I bought it right off his wrist. I looked at the watch, and I said to myself: „This is it. This is the one. The one and only 2998“. It has been with me since then. And I do not plan to let it go. The aura, the vintage deep yellowish nearly orange coloured indices give this watch a charm which is unparalleled. The grey faded bezel matches so nicely to the vintage patina. While it is missing the original bracelet, it looks nice on a vintage leather strap. 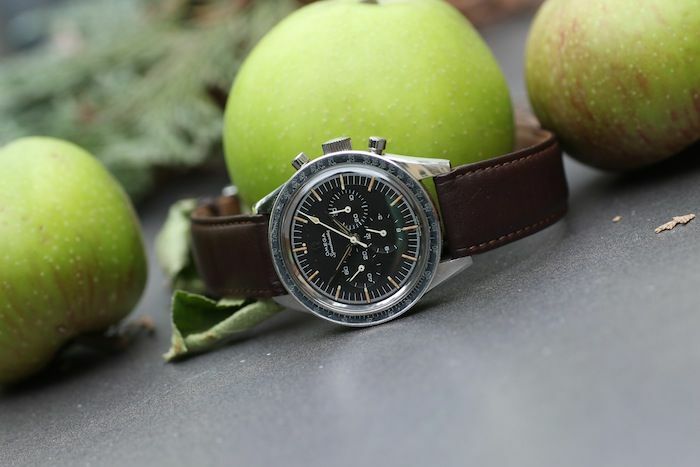 This watch is a perfect understatement, it carries the beautiful and stunning Lemania based Omega caliber 321 which I consider to be one of the most beautiful chronograph movements. The condition of this watch is really beyond my expectation, after over 50 years what more could I expect? While I do not wear this watch every day and I never use it to swim or do any hard work, I love to wear it whenever I have the opportunity. Looking at the patina and the aura of this watch brings me plenty of joy. 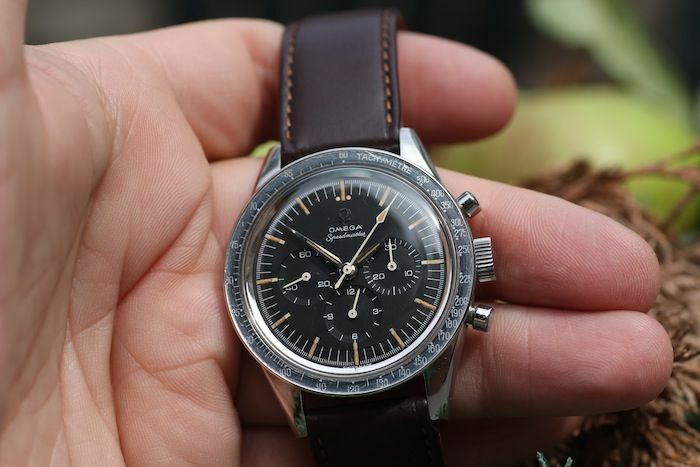 I am not sure if a Broad Arrow (Speedmaster CK2915) which I priced much higher than this watch would bring me anywhere near as much pleasure? I do not see these CK2998s very often, but I have seen some stunning examples since I got this one. As always, when you are looking for it, you cannot find it, once you find it, you see even nicer or at least as nice ones. No regrets though on my part. 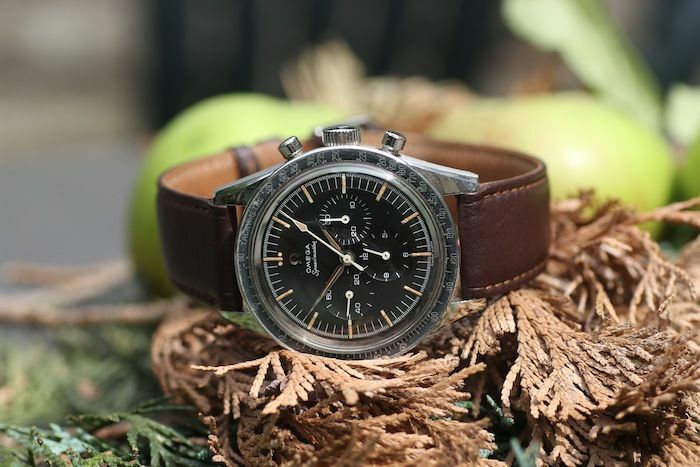 This timepiece comes from the earliest days of the Speedmaster, a time when Omega did not know yet that this watch one day will become the epitome of the Moonwatch nearly a decade later. 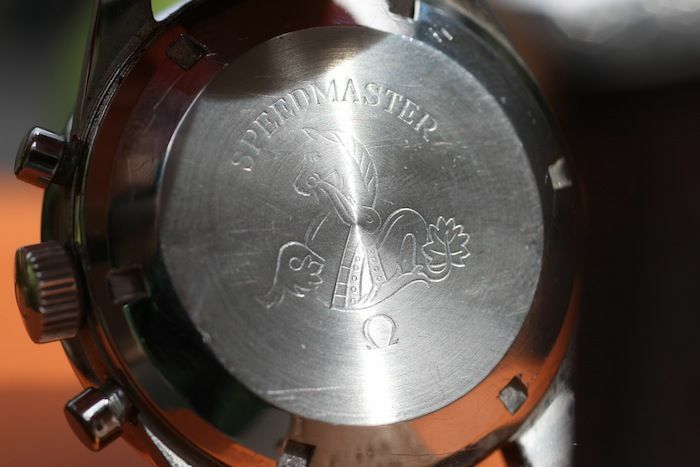 Make sure to join ‘Speedy Tuesday‘ on Facebook as well for daily updates on Speedmaster watches. Click here.